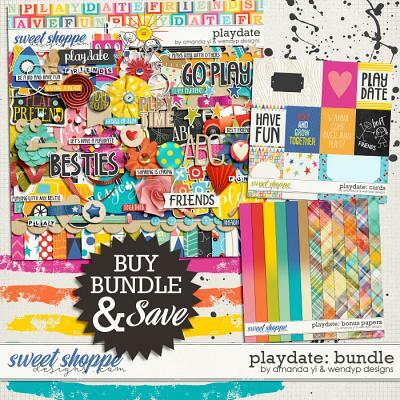 CLICK HERE to save $$$ when you buy the MEGA bundle! 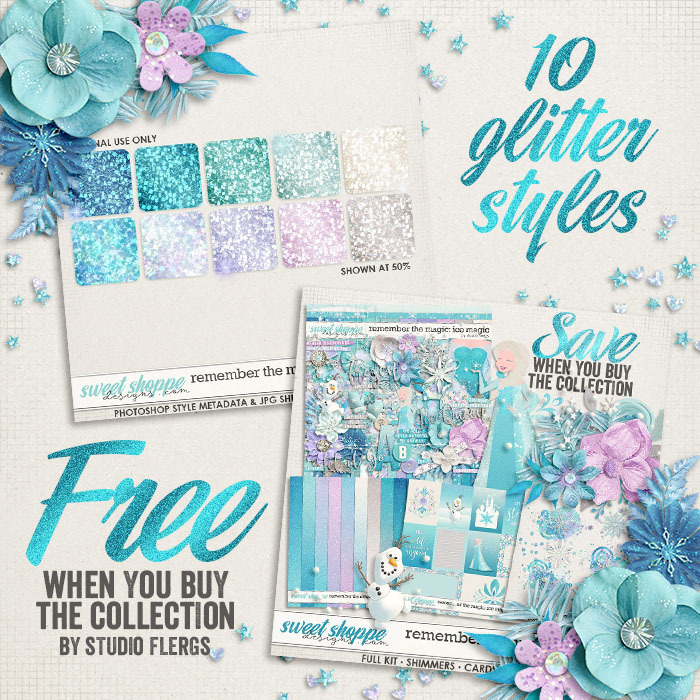 & get the matching glitters FREE! 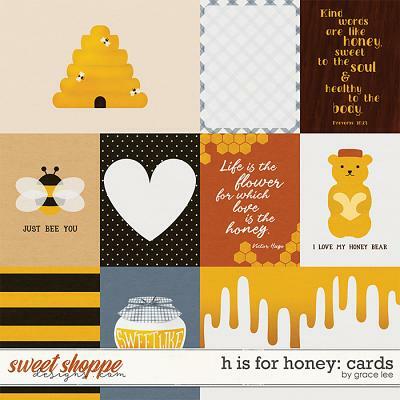 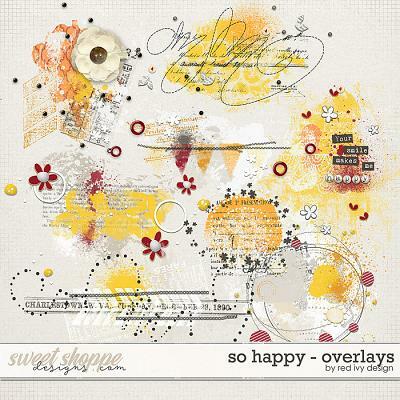 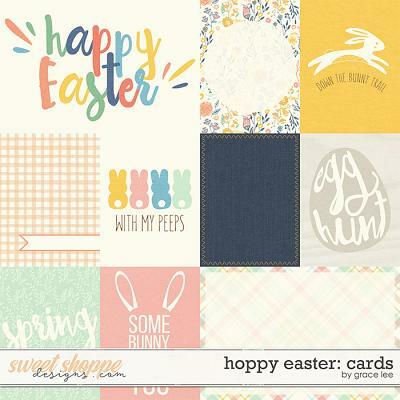 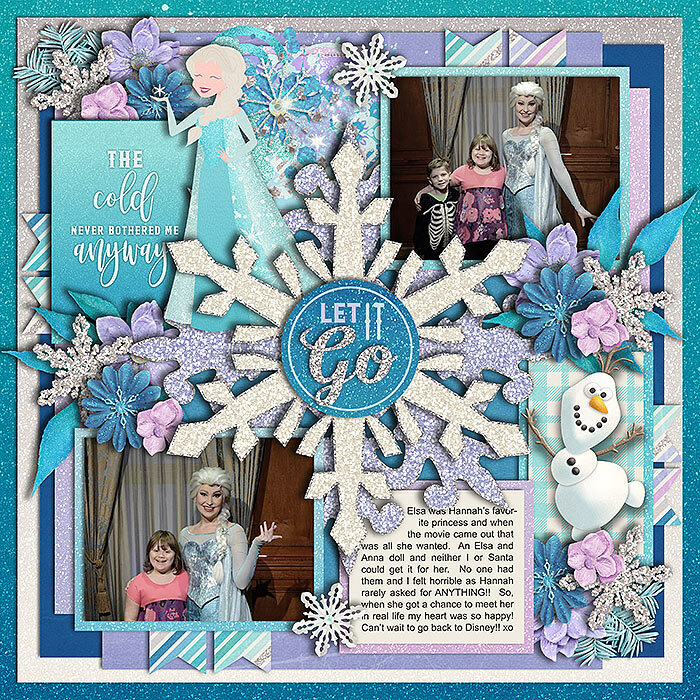 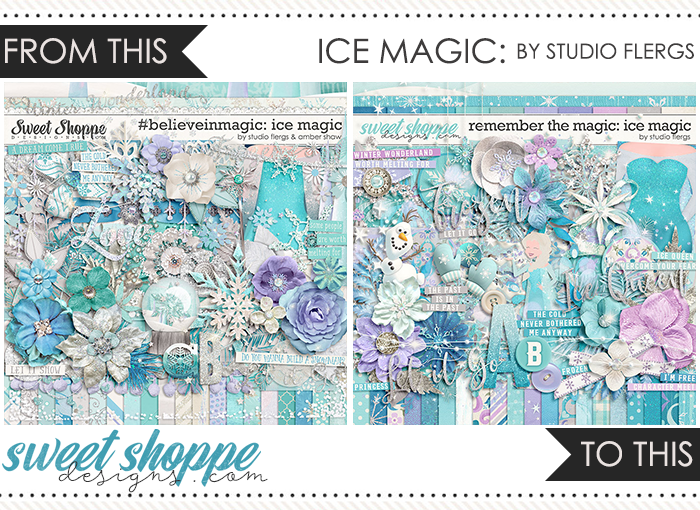 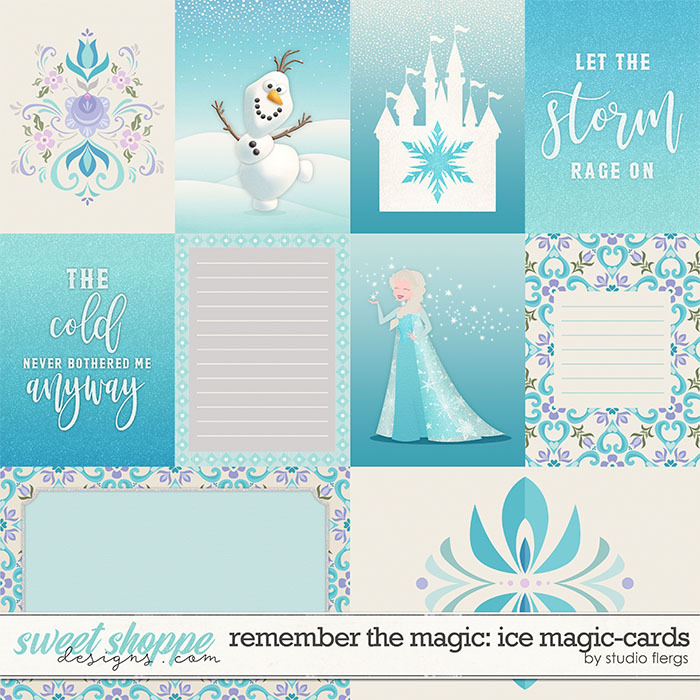 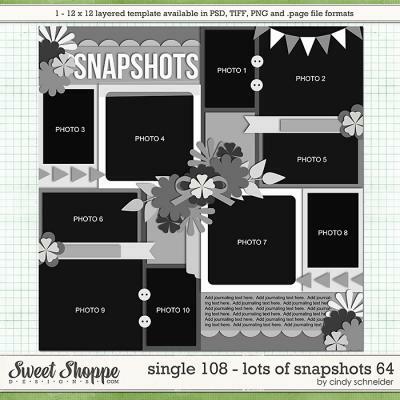 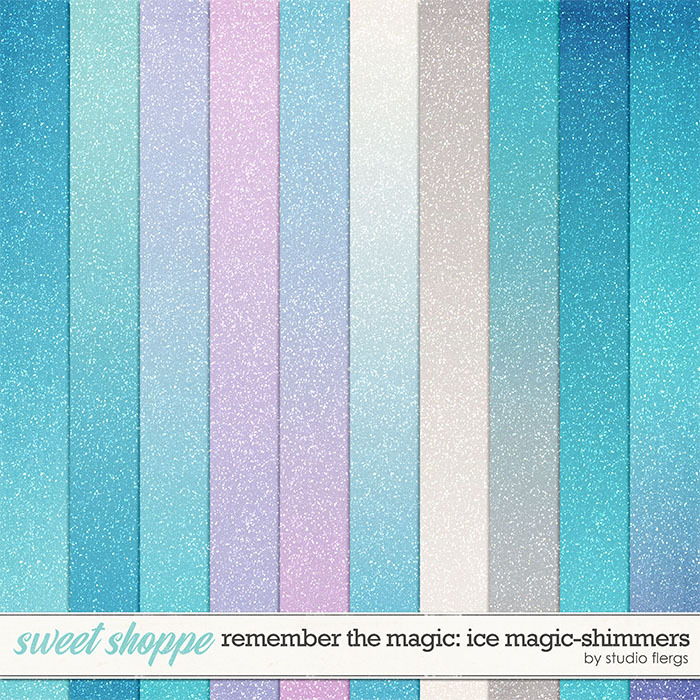 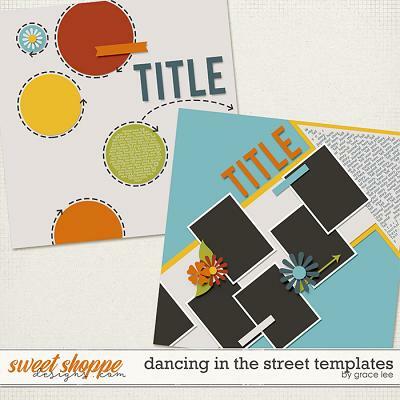 A digital scrapbooking kit by Studio Flergs. 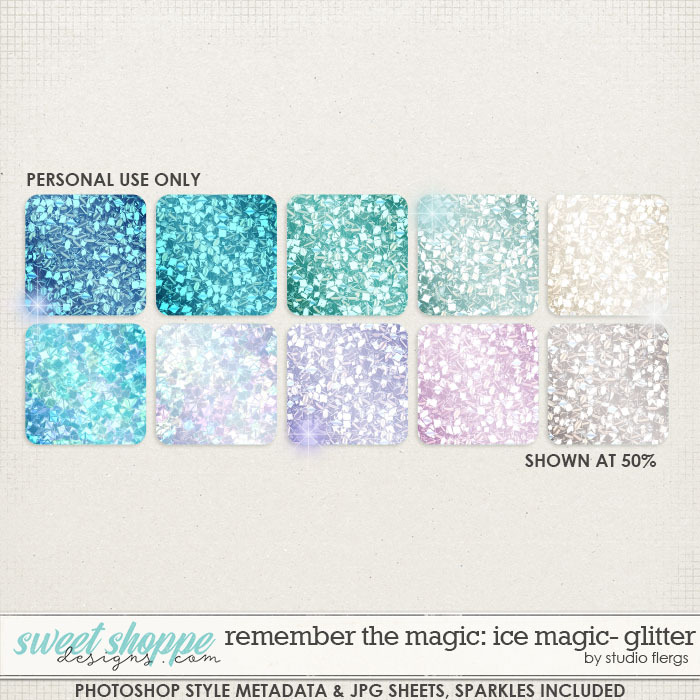 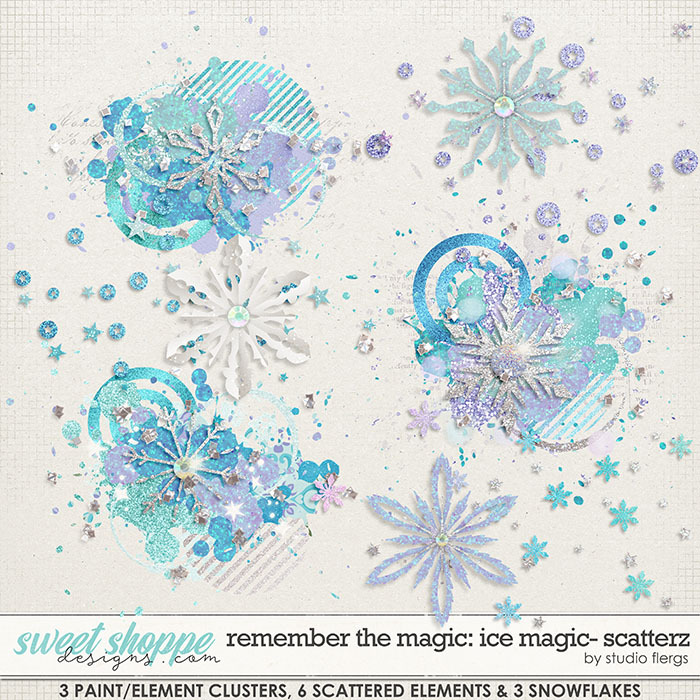 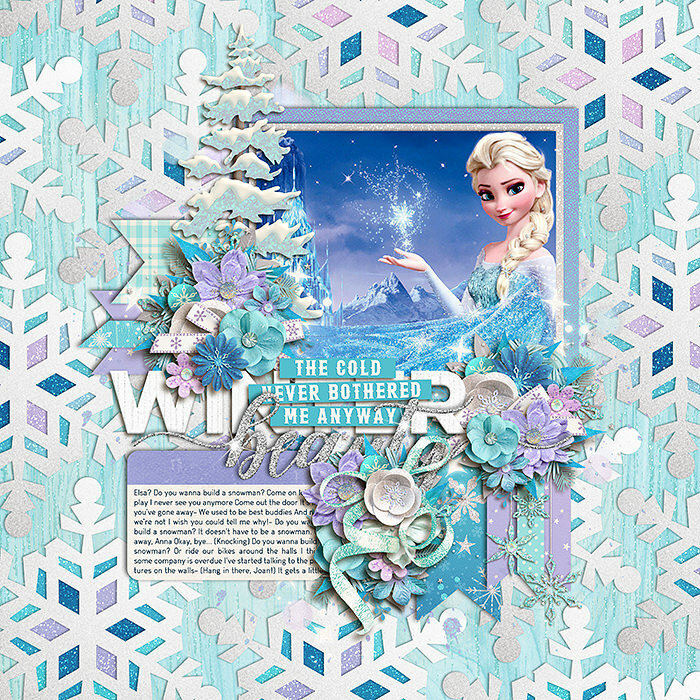 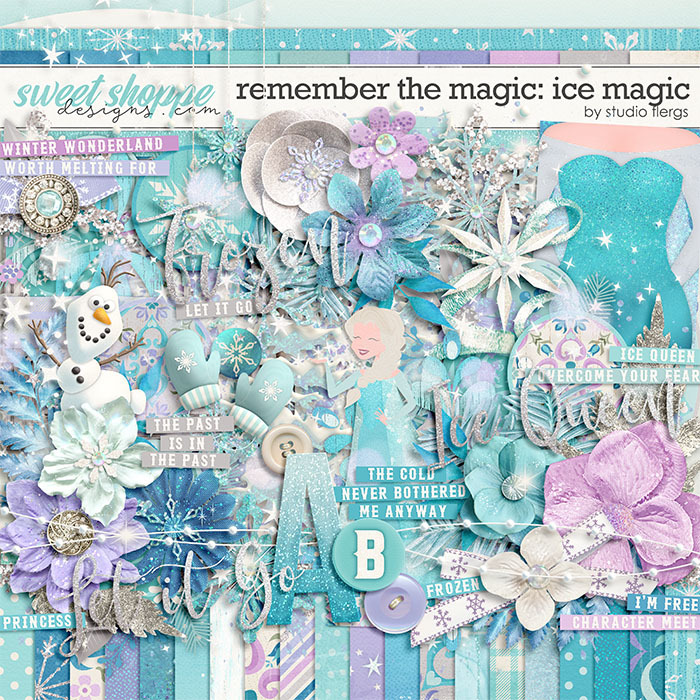 SCATTERZ: 3 paint/element clusters, 3 snowflakes, 6 assorted scattered elements.